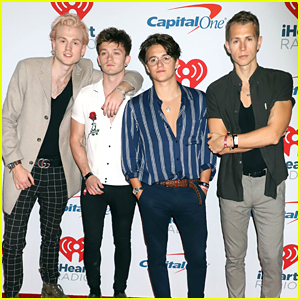 The Vamps Drop ‘Middle of the Night’ Music Video | Brad Simpson, Connor Ball, James McVey, Music, The Vamps, Tristan Evans | Just Jared Jr.
A deaf couple gets into an argument in the The Vamps‘ new “Middle of the Night” video. 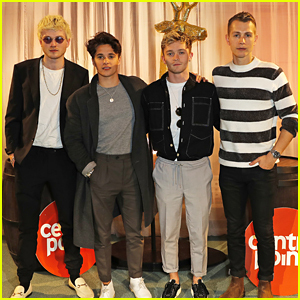 The guys – Brad Simpson, James McVey, Connor Ball, and Tristan Evans – sing at a show while the cute couple argues inside a diner. 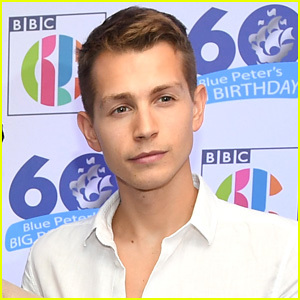 Watch below to find out if they make up or go their separate ways! 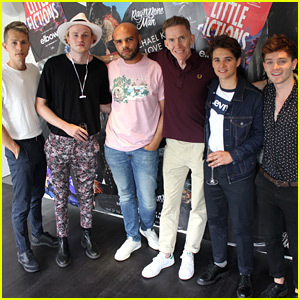 The Vamps worked on the song with producer Martin Jensen. “HERE WE HAVE IT! 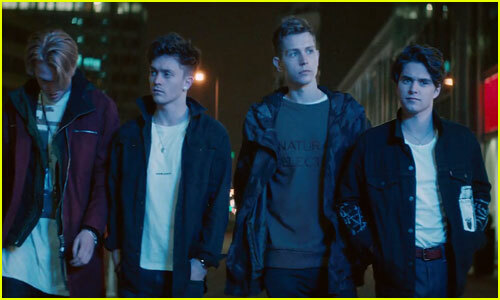 This is the music video for our latest single Middle of the Night with @djmartinjensen ! 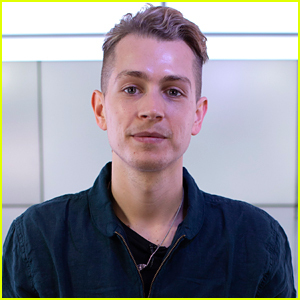 ENJOY :),” Connor tweeted. 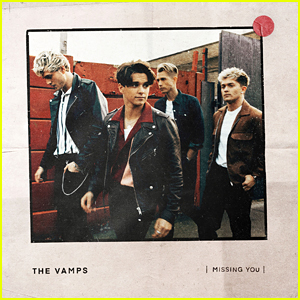 The Vamps Drop New Song on Connor Ball's 23rd Birthday - Listen To 'All The Lies' Now! 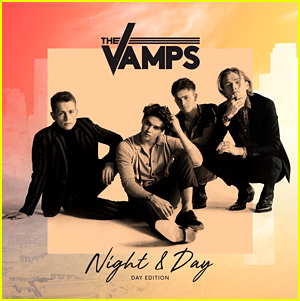 The Vamps Dedicate 'Night & Day: Day Edition' Album To Their Fans - Listen & Download Here! 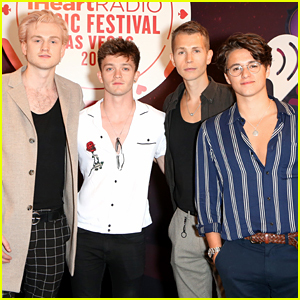 The Vamps Head To Morocco For 'Just My Type' Music Video - Watch Now!